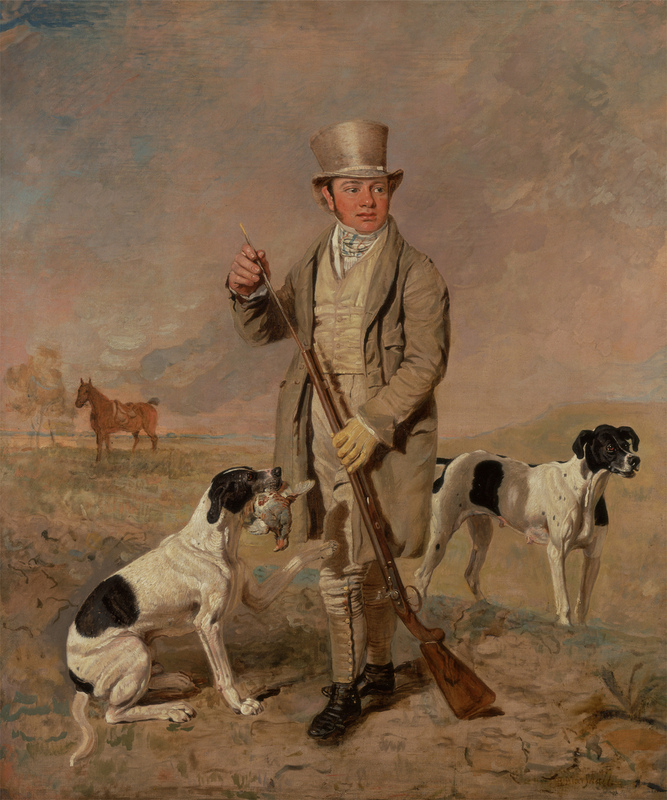 Side-by-Side with Gun & Dog explores the quintessential relationship between gunning enthusiasts and gun dogs in eighteenth- through twentieth-century British, European, and American portraits and landscapes. 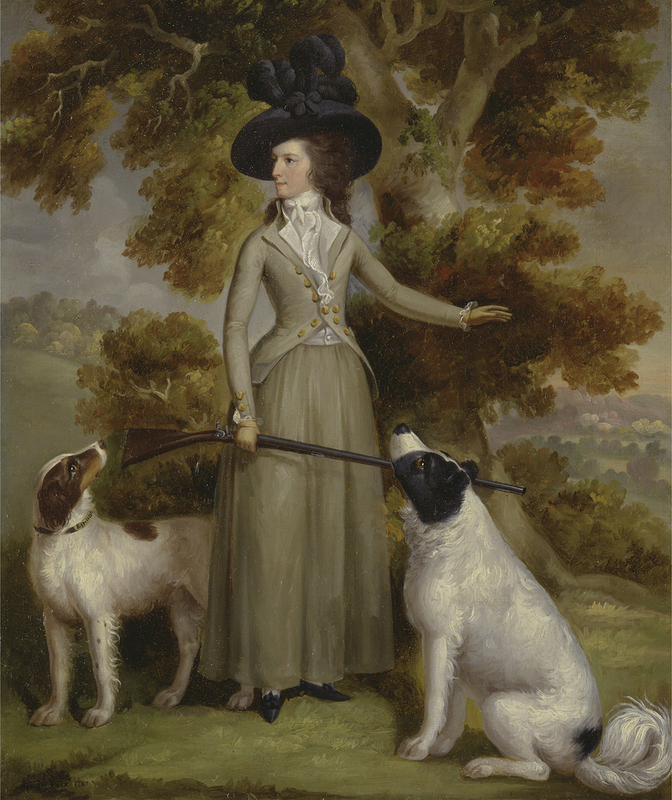 This ambitious loan exhibition organized by the NSLM brings together over forty paintings and sculpture from public and private collections by such important artists as: Benjamin Marshall, Richard Ansdell, Thomas Hewes Hinckley, Charles Olivier de Penne, William Tylee Ranney, Arthur Burdett Frost, Arthur Fitzwilliam Tait, and Percival Rosseau. The works represent many changes over time. Among these differences are: nationalities, participants, dog breeds, conformation (the shape or structure of an animal), firearms technology, game laws, types of game, the landscape, and artistic styles. 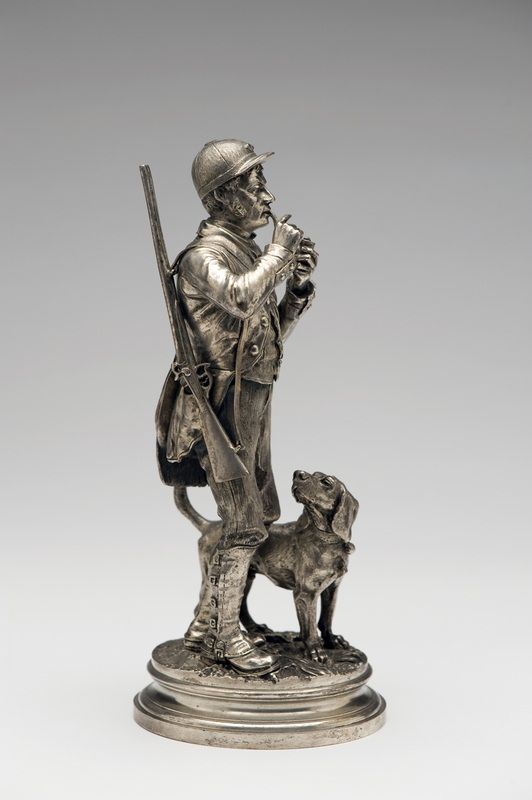 The exhibition explores these changes, but at the same time reinforces the foundation of the sport - the rapport between the human figure and the canine which remains a constant throughout. An exhibition catalog will be available mid-October. 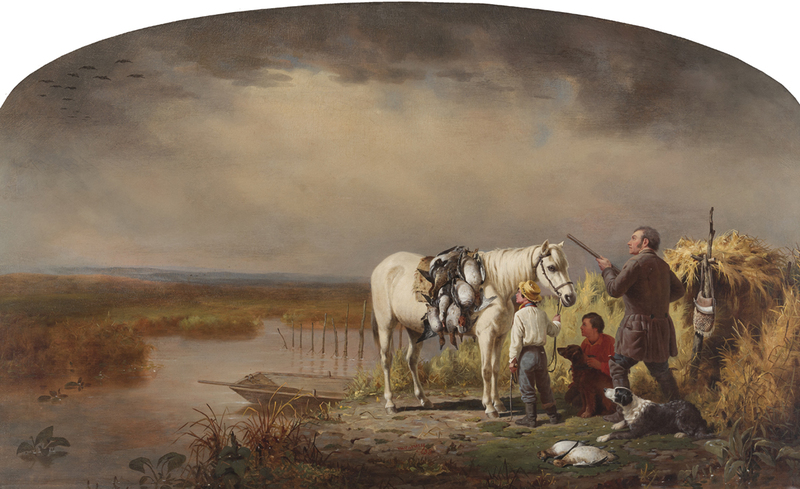 To pre-order, contact museum@nationalsporting.org.